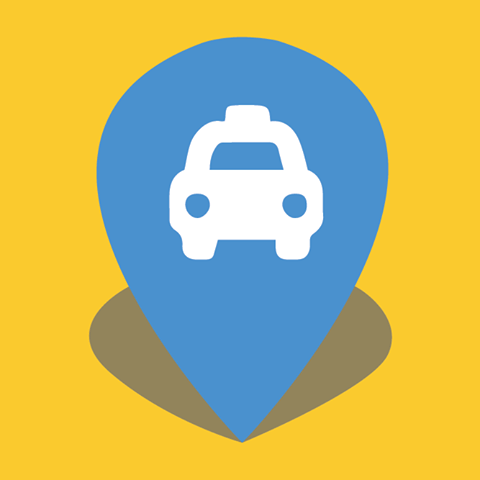 ingogo is more than just a taxi booking app. We also provide taxi drivers with our payment terminal. Therefore, although you may not have booked your taxi using our app, the taxi driver can process your payment using the ingogo payment terminal, which shows up on your bank statement as a charge from ingogo. This may appear on your statement as ‘www ingogo mascot’.